If you are in the market for a new Commercial Roofing System then you should look closer at the commercial GAF White TPO Roof. A Thermoplastic Polyolefon (TPO) single-ply roofing system provides excellent performance at a cost effective price. Your local Minneapolis, MN roofing experts at United Roofing & Remodeling offer only quality roofing systems backed by warranty. 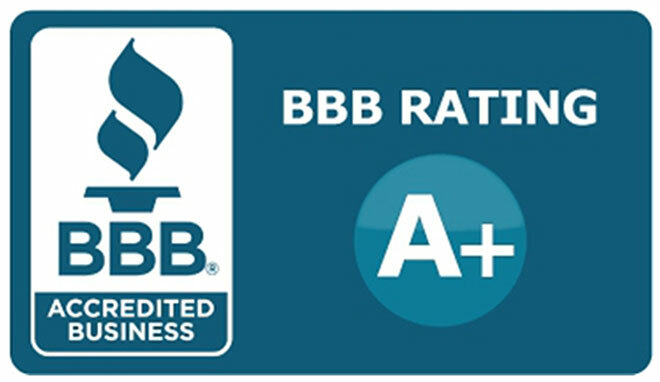 We are Licensed Minnesota Roofing Professionals with an A+ Rating with the BBB and have been serving Minneapolis clients for more than 20 years. United Roofing & Remodeling is your Minneapolis, MN source for High-Performance Commercial Roofing Services. 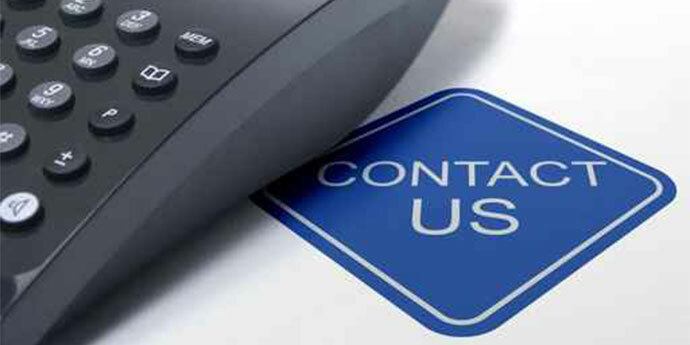 We provide our customers with the highest quality roofing systems with outstanding warranties. Our reputation for excellence has spanned over 20 years. Among other commercial roofing systems we offer a Johns Manville EPDM Single-Ply roofing system. 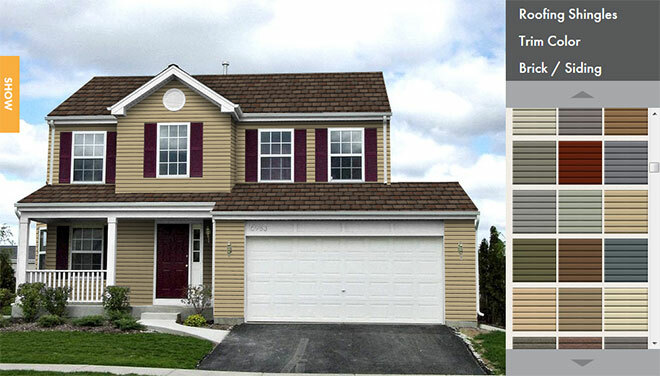 Johns Manville uses advanced technology to manufacture roofing components that you can depend on. Our technicians provide top-notch roofing repair and installation for all types of commercial structures.